We’re located at Concourse T Adj. Gate T8. Please call us at (404) 762-7660 or reserve your room online. We can’t wait to host you! Choose from the Helen, Sky View, Stone Mountain, Sweetwater or Turner Suites. 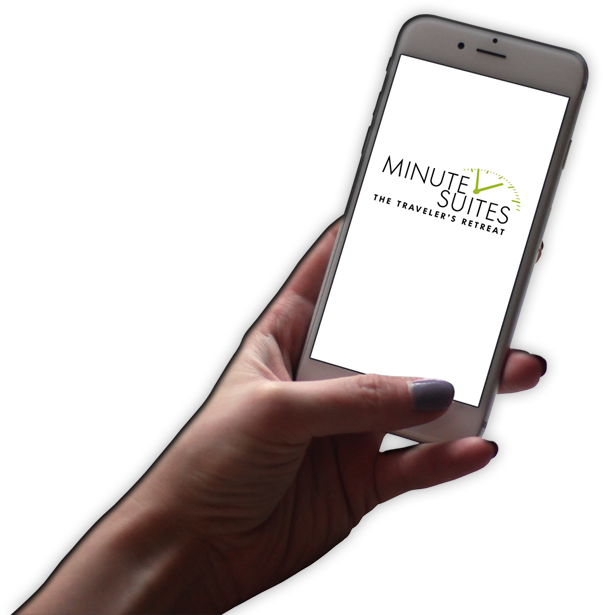 All are standard suites featuring complimentary DirecTV, Netflix and Wi-fi. A daybed with pull-out trundle sleeps two comfortably. Up to four people can relax in a room. In-room mini-bar with drinks and snacks available for purchase. Want to search for food or other items to pick up for your stay? Here’s a detailed map of Concourse T.